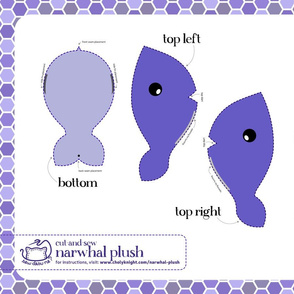 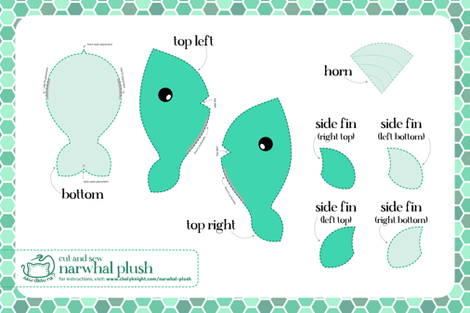 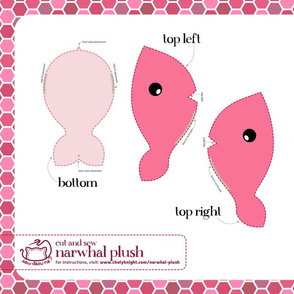 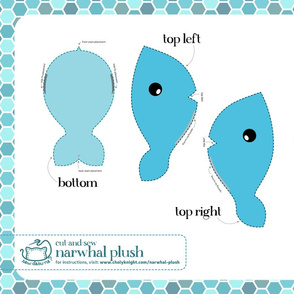 This plush narwhal has all the details printed and is ready to cut and sew straight from the fabric! 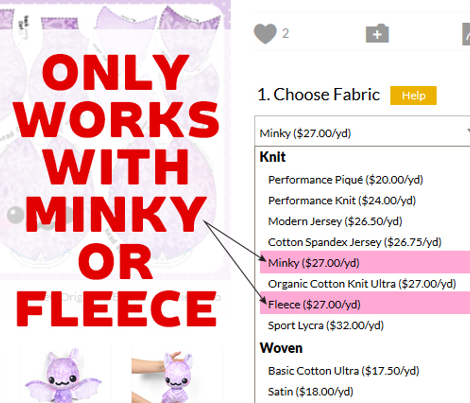 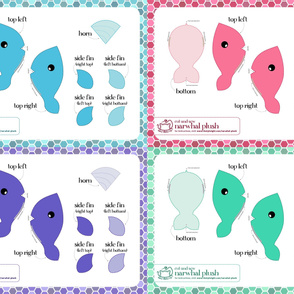 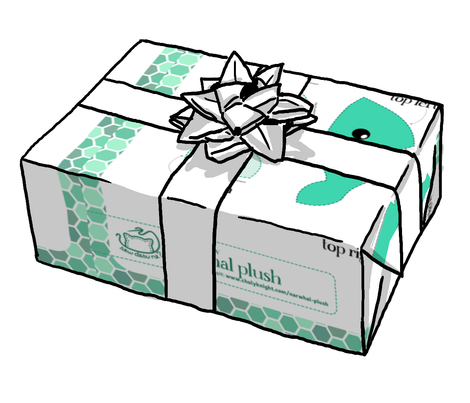 Be sure to order a fat quarter from minky or fleece to fit all the pieces. 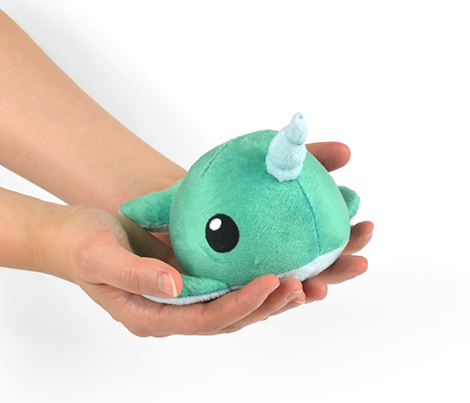 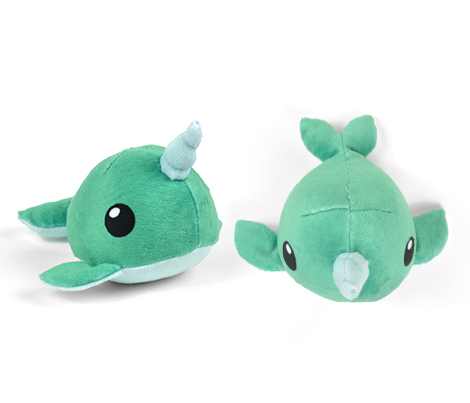 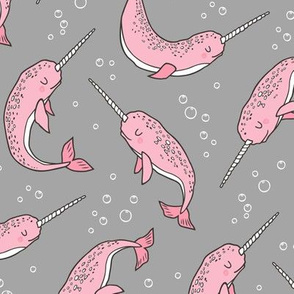 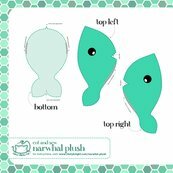 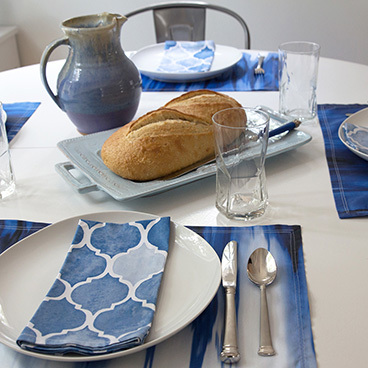 You can also order a full yard for 4 narwhals!